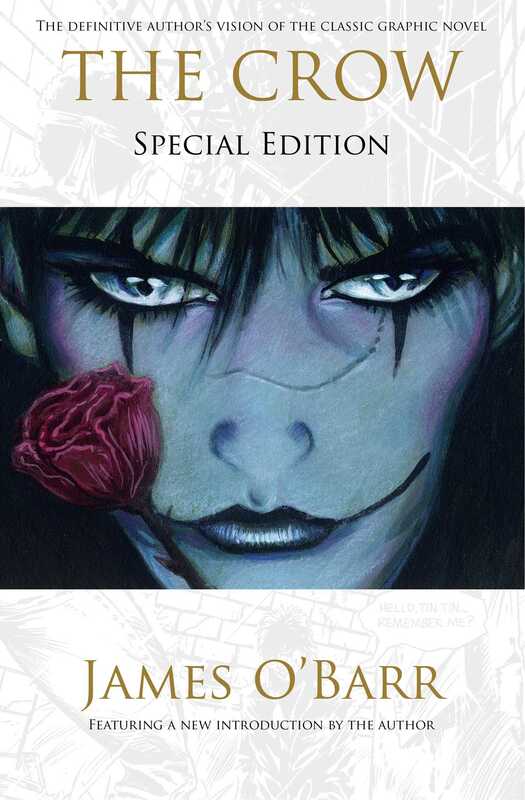 Discover the definitive and beautiful author’s edition of the classic graphic novel The Crow. When James O’Barr poured the pain and anguish of a personal tragedy into the drawings that comprise The Crow, his intensely cathartic story of Eric—who returns from the dead to avenge his and his fiancée’s murder at the hands of a street gang—resonated with readers around the world. The illustrated tale that became the “thrilling” (Los Angeles Daily News) and “spectacular” (Chicago Tribune) silver screen triumph was then presented in 2011 as an acclaimed expanded edition, reflecting the vision of the author's original intention, complete at last with thirty pages of additional artwork, an introduction by James O’Barr, and lost sequences restored using the artist’s original technique. Now this special hardcover release of the 2011 edition continues the legacy of The Crow as the powerful journey of an avenging angel and a celebration of true love…as fierce, intelligent, and unforgettable as when it was first conceived.